Abbott Informatics STARLIMS integrated solution helps to streamline the process of achieving high safety and quality standards while reducing costs through automation. This helps to eliminate errors caused by human factors through the use of innovative methods. 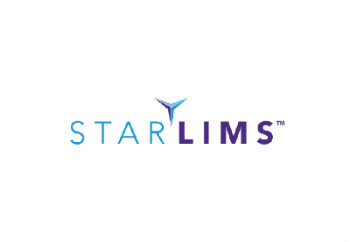 STARLIMS is unlike other LIMS services in that it allows for quick and seamless integration with existing enterprise applications, streamlining audits with the aid of advanced analytics systems. A scalable, web-based product, STARLIMS allows operators to manage data not just nominally, but by exception as well. STARLIMS is also available on iOS and Android tablets and smartphones via the cross platform STARLIMS Mobile app as well, ensuring maximum portability when ensuring workflow automations. The mobile app is tailored to screen size, supports an offline mode (with sync upon reconnection), and features a touch interface for haptic feedback.